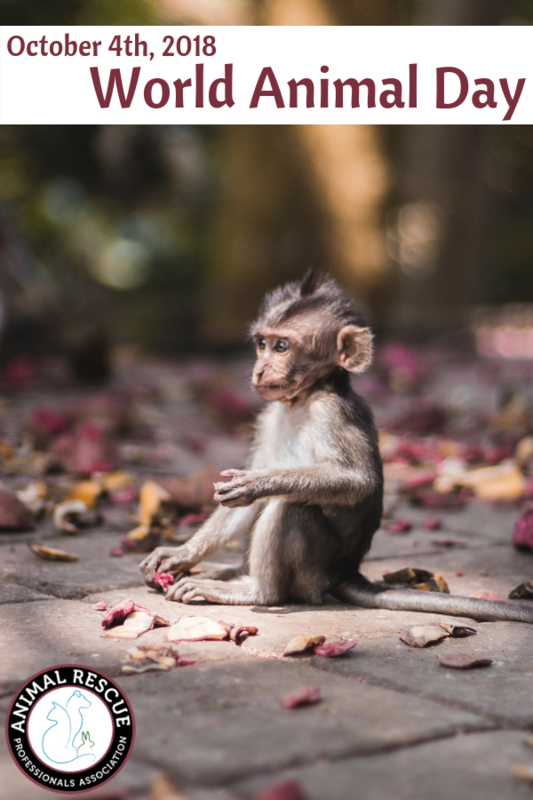 Home / Blog / Today is World Animal Day, how will you celebrate? Welcome to October! The leaves are starting to fall, the coats and jackets are coming out of their summer hibernation, and the kids are back in school. It’s a great time to stop and pause and reflect on the state of animal welfare around the globe. Heinrich Zimmermann was the original founder of World Animal Day. He was a German writer and a passionate animal activist who organized the event in March of 1925. He had over 5,000 people attend the first event and it took off from there. Heinrich was able to make the day universal in 1931 by pitching the International Animal Protection Congress. The day has grown dramatically since then and is now sponsored by the Naturewatch Foundation who officially took on promoting the day back in 2003. 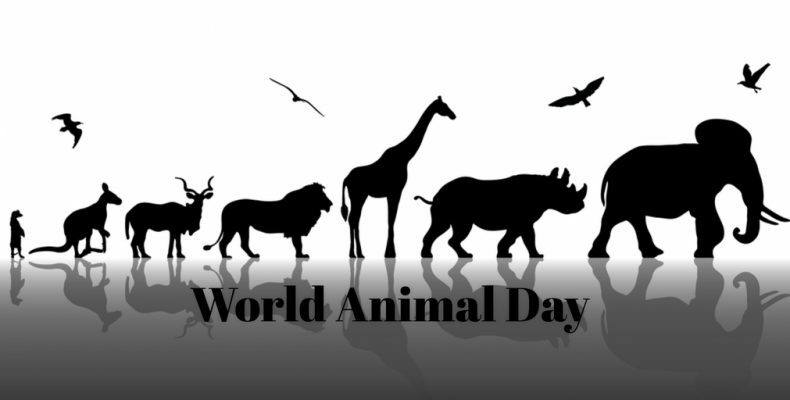 One of the best things about this day is that it is truly international with organizations and people around the world celebrating animals of all types. From elephants to cheetahs, dogs to birds, there’s a celebration or event in countries around the globe. From Uganda to Australia to Brazil to India. 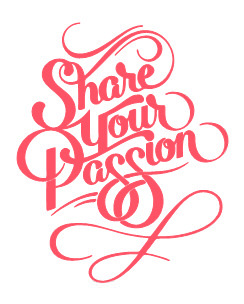 So today we invite you to celebrate and share your passion for animals of all kinds. What will you do to raise awareness to their needs?